The Pittsburgh Chapter of US Lacrosse. 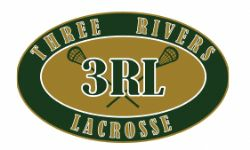 Promoting all Pittsburgh lacrosse from the youth level through post-collegiate. 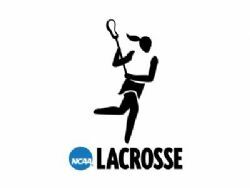 Learn about lacrosse in Pittsburgh, join the e-mailing list and continue to check the site out often as information, events and opportunities continue to develop.